Awdballz are cartoon e-sketches done live. Done in one take, booboo's and all. They are designed to make you giggle and hopefully give you or someone you know a little lift. 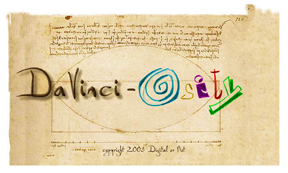 Based on Da Vincian qualities, DaVinci-osity are educational tools that lead young adults through experiences of imagining, exploring, reasoning and inventing to promote creative growth. 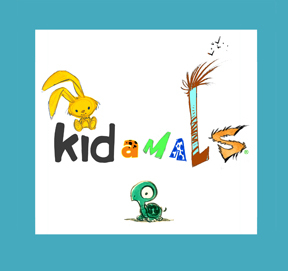 A group of Doof characters teach lessons through fun and entertaining stories for books and media. 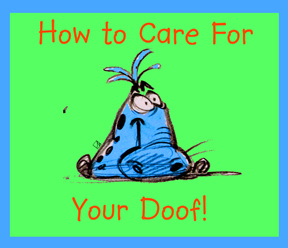 Get the Doof Scoop written for ages 6 and up. Through entertaining stories comes knowledge about the world we live in. Out of the mouths of babes where animals can teach humans tricks too! A 2.5 day expo of education, exposure and opportunity specifically geared towards the animation and illustration industries to highlight pinnacle achievements from the past as well as present the innovations of the future. Digital or Not® , the logo and animation are all registered service marks or service marks of Digital or Not © 2008 all rights reserved.